North Carolina has a growing marine aquaculture — or mariculture — industry including soft crabs, clams, oysters and finfish. Shellfish mariculture, in particular, has seen tremendous interest in recent years. North Carolina Sea Grant has been a leader in research and outreach on these topics. In fact, we are a key partner in the new North Carolina Shellfish Initiative, along with the National Oceanic and Atmospheric Administration, state agencies and the N.C. Coastal Federation. 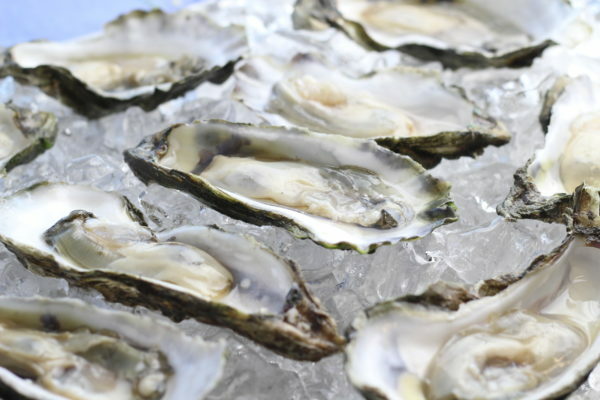 The links on this page will connect you to resources and partners that will be of interest for new and existing growers, as well as anyone who is interested in shellfish mariculture. Weirich is an initial point of contact for general information on all aspects of marine aquaculture development in the state. Learn more about Sea Grant’s research and outreach on mariculture topics.